Whether you are attending a party for an anniversary or wanting to express your condolences, sending flowers is always a great idea. While you can buy flowers at places such as grocery stores, markets, and roadside stands, you want the arrangement you get to be perfect and the best way to guarantee this is buying it from an actual shop. Below are advantages to buying flowers from a flower shop. 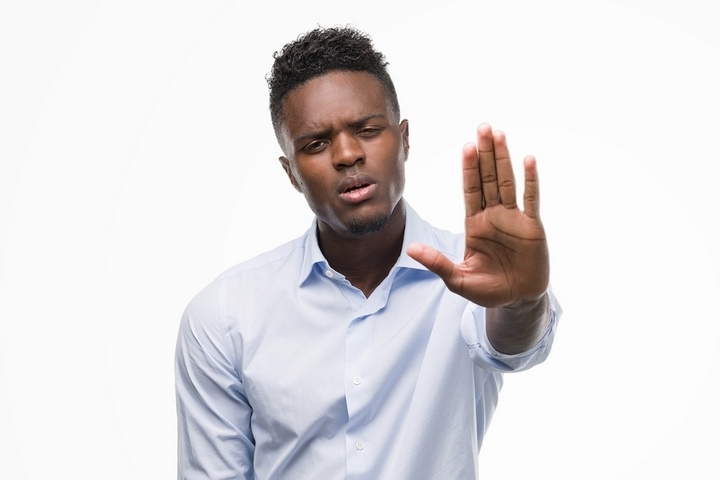 You have made the decision to give or send flowers but are unsure of factors such as which kind to get, which arrangement would be appropriate, and proper care. Supermarkets only stock the flowers and can rarely offer any sound advice. 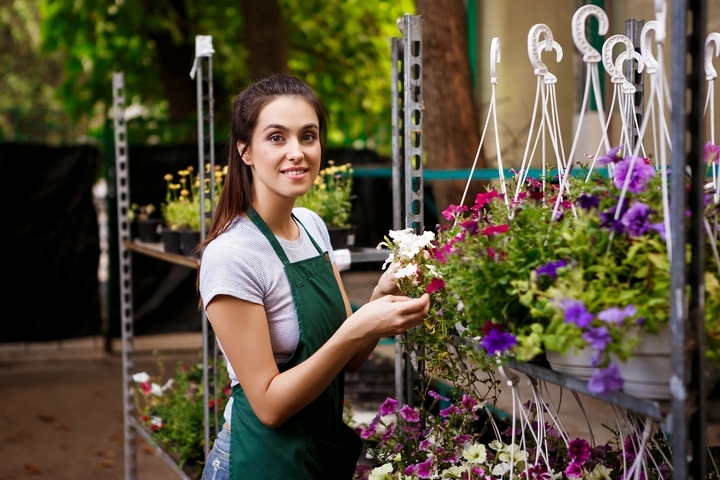 In contrast, flower shops are professionals and can help you get what you need. 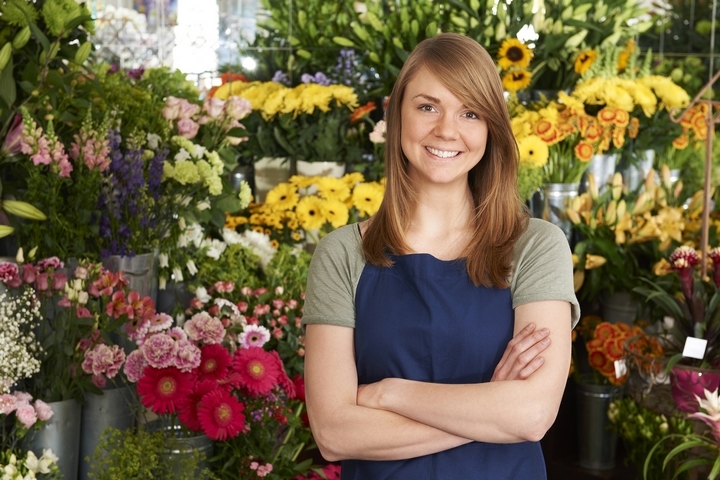 Florists are knowledgeable and able to help you purchase an arrangement based on the occasion. For example, they know that chrysanthemums and roses are appropriate for funerals, tulips are good for Valentine’s day, and carnations are perfect for Mother’s Day. After deciding on which arrangement you will get, the florist can then give advice on how to care for it. You can then pass this information along to the recipient to ensure the flowers do not die prematurely. Putting together a floral arrangement is not as easy as it looks. They consist of different types of flowers that must go together in terms of shape and colour and the size of the whole piece must be considered as well. 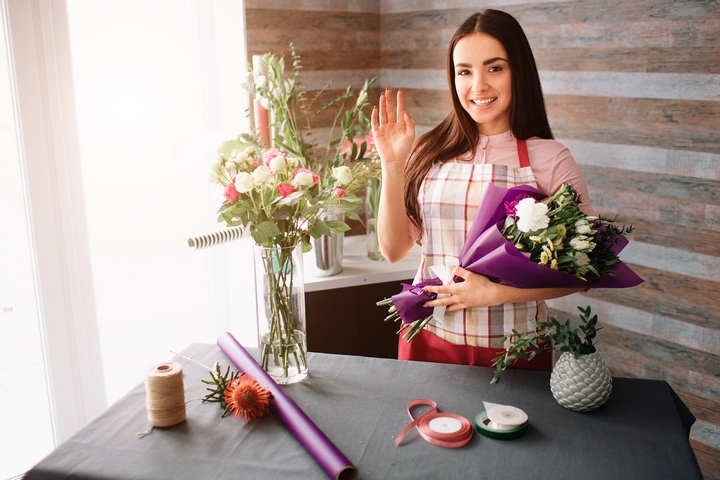 Attending a flower shop will ensure that the arrangement that you purchase is composed by someone who has skills and experience to do so. This will ensure your floral arrangement is perfect and attractive as opposed to something that looks like it was thrown together. While flowers may just be one small area of a large supermarket, they are the only thing that florists sell. Therefore, you are guaranteed to receive assistance by someone who is serious about floral arrangements and will ensure you are happy with the purchase you make. When you buy flowers for someone, you obviously want them to stay as fresh as possible. Otherwise they will die shortly after you give them to the recipient. While steps can be taken to keep flowers alive such as changing their water, making sure they have enough sunlight, and giving them plant food, sometimes they are doomed from the start. Oftentimes supermarkets keep their flowers near the produce section. This is a mistake as fruits and vegetables product ethylene, a hormone that assists in the ripening process. This ethylene is responsible for the premature death of flowers. Conversely, flower shops know how to properly store and care for their products. This ensures that the arrangement you purchase is put together with fresh, healthy flowers that will last. Obviously the main goal of a floral arrangement is appearance no matter what the occasion is. You want the piece to draw people in and be a main focal point and if it is not put together well, it will not achieve these goals. As mentioned, florists know which flowers go together and which ones are appropriate for the occasion you are buying them for. 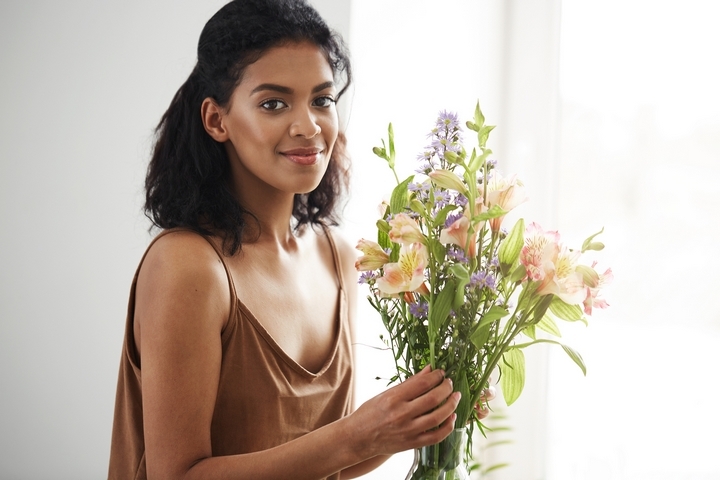 When compared to supermarkets, flower shops have a much wider selection, ensuring you will receive a floral arrangement that looks beautiful and is exactly what you envisioned. These shops have many different accessories at their disposal that they use to make sure your arrangement is as stunning as possible. These include wraps, baskets, ribbons, and bows.